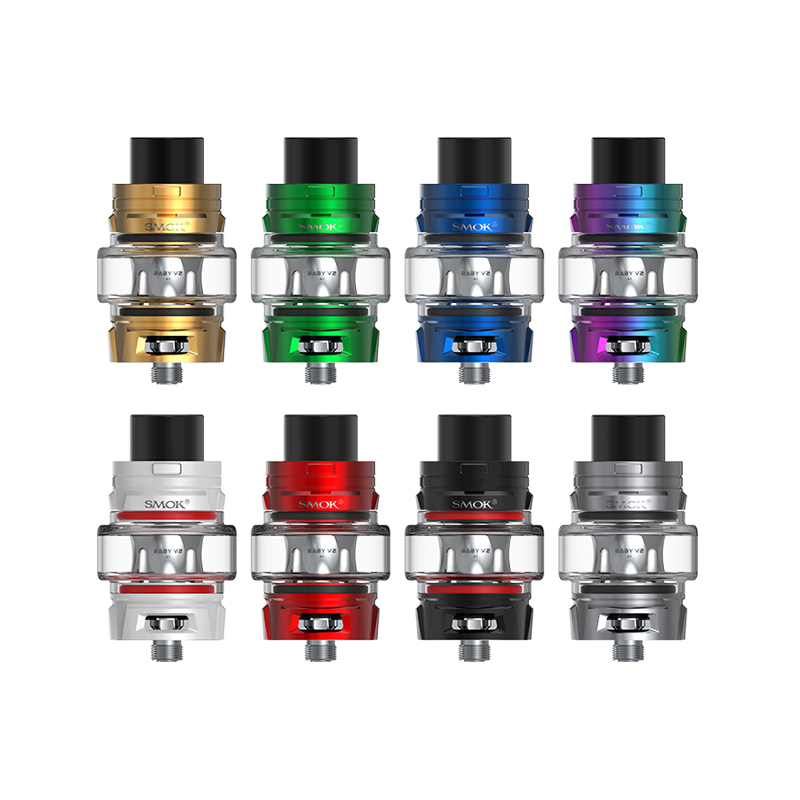 Innokin Proton Plex Kit is a powerful kit which presents a sleek yet fully ergonomic chassis design. Powered by dual high-amp 18650 battery (Not Included) with brand new Atheon chipset, it can fire up from 6W to 235W. Moreover, there is a large and ergonomic side fire panel, and a first-of-its-kind joystick-style selector. Simply move the button left or right with your thumb to adjust your wattage. 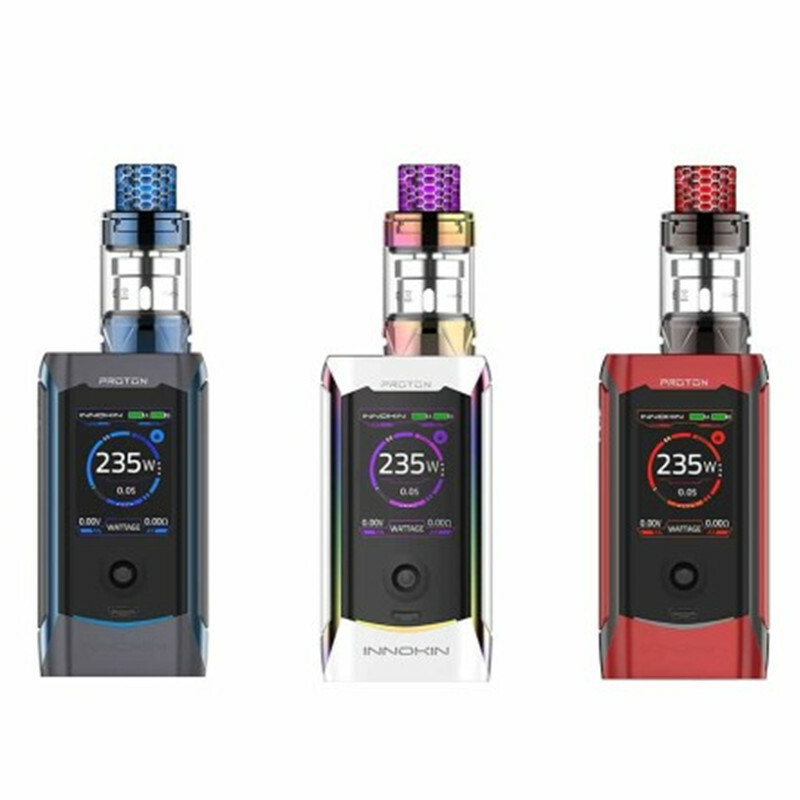 SMOK introduces the newest generation of vaping, the Species 230W TC Box Mod paired with the TFV8 Baby V2. 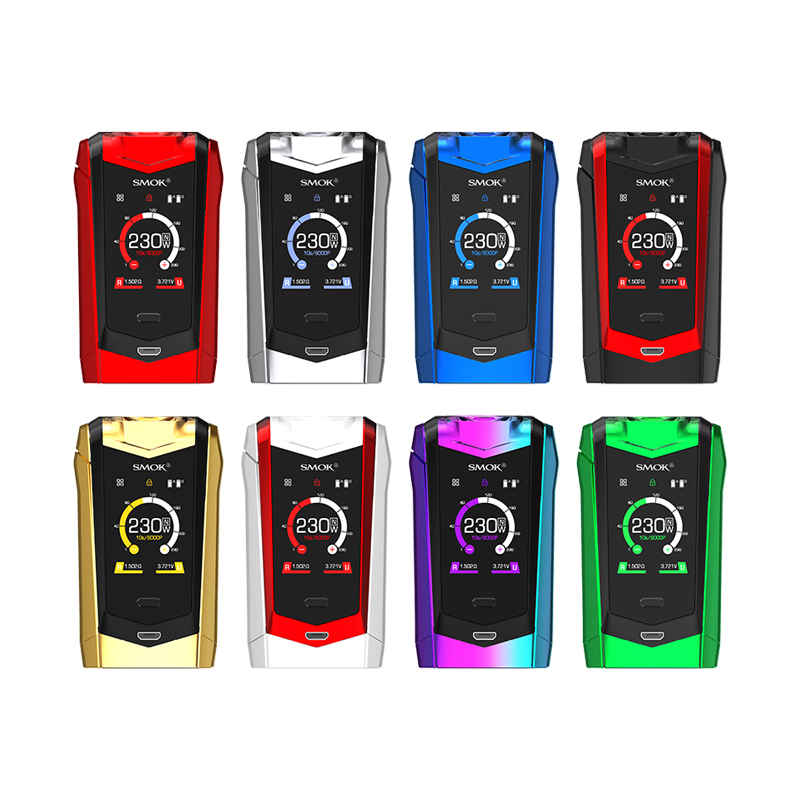 The SMOK Species features a full touch screen with a two button interface. All the information needed to be utilized on the Species are kept comfortably compact through different submenus. Accessing the submenus of the Species is easily done by pressing the top left of the screen and features the corresponding icons-- Output Mode Settings, Puff Settings, Screen Settings and System Settings.